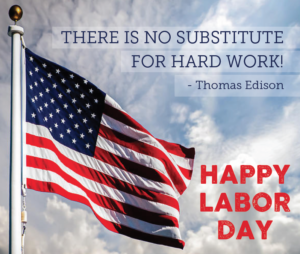 1916 – September 3, 2018 – Happy Labor Day. Good work is God’s gift. Grandma’s sayings. Some Scripture and Poems.